The show is set to premiere soon on television this coming April. ABS-CBN’s newest talent search Idol Philippines has released its official trailer ahead of its much-awaited launch this summer. 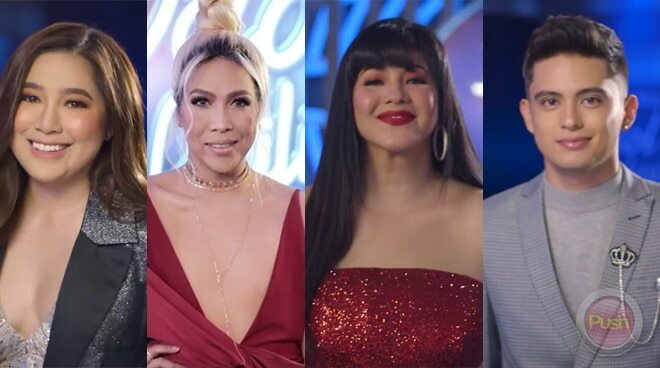 The 45-second clip, available for viewing on their official YouTube channel since Friday, formally introduced its panel of judges Regine Velasquez, Moira dela Torre, James Reid, and Vice Ganda, who earlier revealed that he was handpicked by the global franchise owner of the show, Fremantle. International R&B Sensation Billy Crawford was also revealed to take place as host. Idol Philippines will premiere soon on television this coming April.